Use the button to the left to learn more about Camp Nakanawa’s Centennial Celebration, scheduled for July 19th through 21st, 2019. You can also learn about, preview and purchase your copies of the book, The Spirit of Nakanawa: A Centennial History. 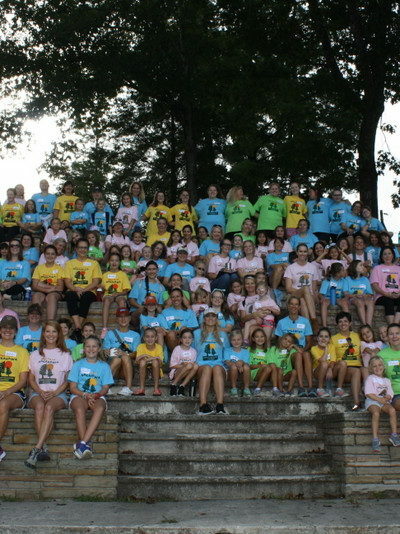 Camp Nakanawa invites you to attend our 11th annual Mother-Daughter Weekend! This event, perfect for ages 5-11, is designed to introduce girls to camp by letting them spend a wonderful weekend at Camp Nakanawa, accompanied by their mother, grandmother, or other adult female friend. 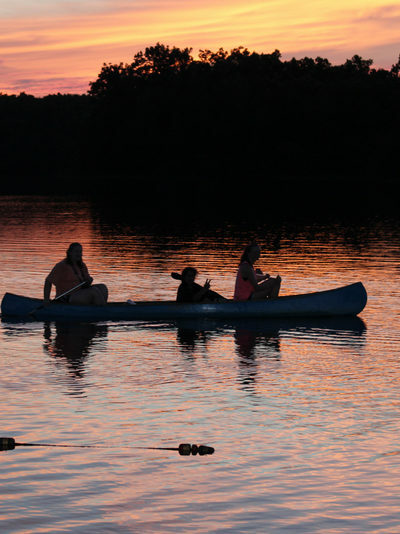 The future campers and their relative will sleep in a cabin, tour camp, canoe on the lake, ride horses, zipline, eat s’mores, go on a hayride, learn camp songs, and meet many current campers and counselors. 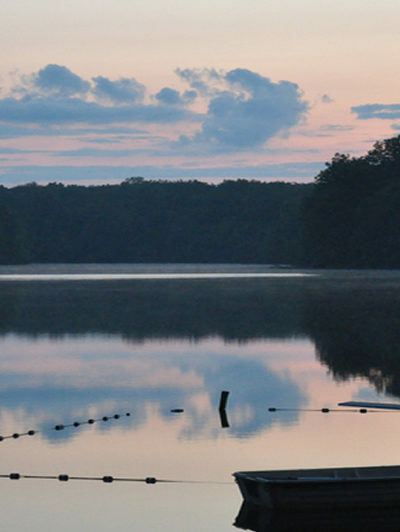 This weekend is open to every camper: Nakanawa alumnae, and friends! Please pass this invitation to those who might be interested in a perfectly wonderful preview of Nakanawa. Space is limited, so register early. Come and enjoy Mother-Daughter Weekend! Contact us at campnak@campnakanawa.com. Hello, we’re Ann and Pepe Perron, owners and directors of Camp Nakanawa for over 20 years providing an environment for girls to gain skills while at the same time build strength of character and a sense of unselfishness. Nakanawa has touched the lives of young ladies from all over the world. We invite you to share in this special place called Camp Nakanawa. Junior Camp: Younger girls require encouragement and motivation to try all activities, both for the experience as well as for gaining knowledge of basic fundamentals. 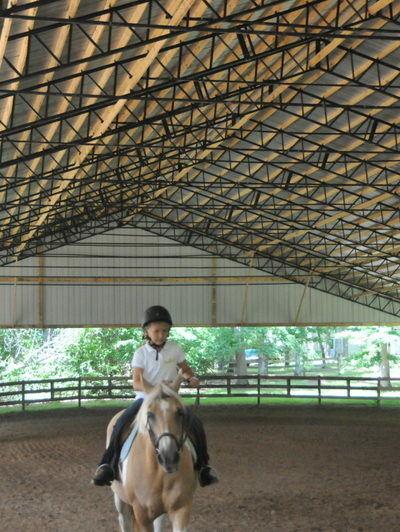 The two week and four week programs are well organized and schedule activities to meet these camper’s needs. We strive for a camper/counselor ratio of four to one. 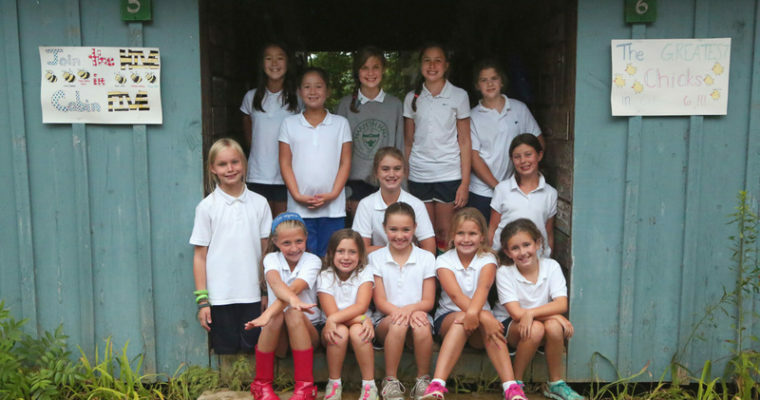 Junior Camp accepts girls from eight to twelve years old. 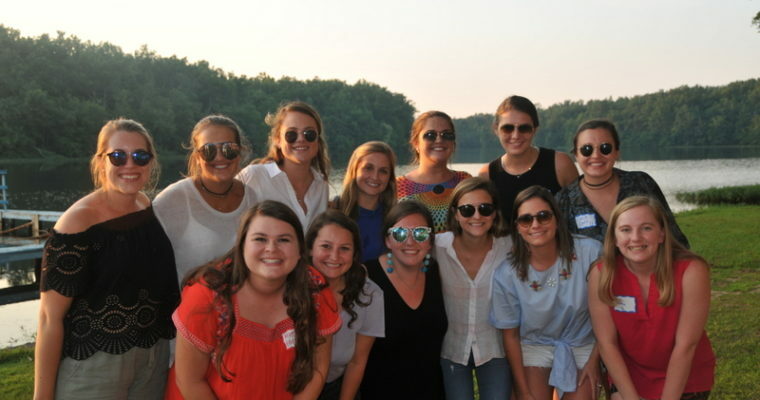 Senior Camp: Many girls of Intermediate and Senior Camp age have good foundations in some activities and are anxious to pursue their special skills and interests. 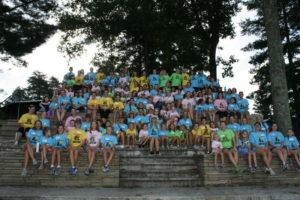 With only four required classes – swimming, tennis, glee club, and canoeing – Intermediate and Senior Campers have many elective activities which include arts and crafts, softball, diving, drama, hand bells, lifeguard training, sailing, dance, fencing, archery, riflery, riding, soccer, climbing wall, and zip line. Required classes meet four days a week; some electives meet four days, others two. There is a rest hour daily followed by a free swim period on weekdays.